In 1909, Reading Railroad completed construction of 915 Spring Garden Street. In 2019, this building is making a comeback. 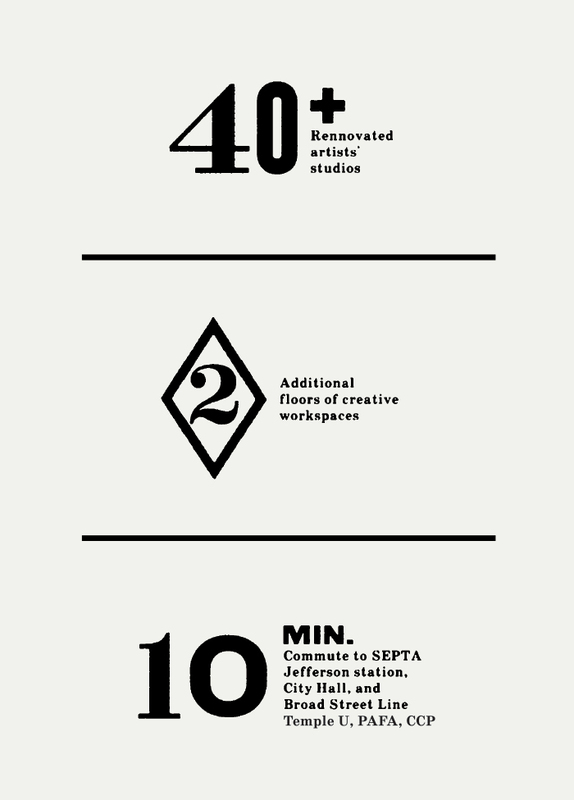 40 studio spaces have been renovated for makers, artists, and creators from all disciplines. Some studios have been leased to artists who previously had space in the building as well as new neighbors even including a violin teacher! 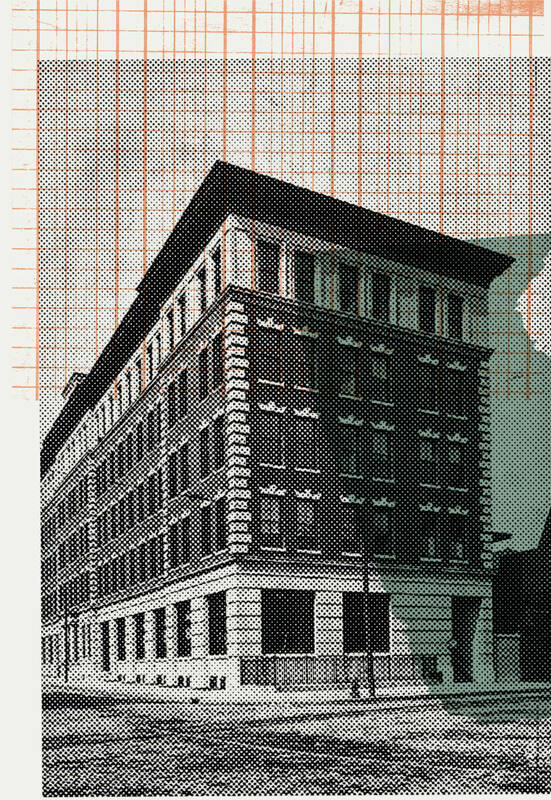 Over the 20th century, manufacturing gave way to fine arts and 915 Spring Garden was transformed from rail road offices into a textile factory, print shop, warehouse, and studio space. Inspired by the building’s history and architecture, Arts + Crafts Holdings purchased the building in 2016 with the goal of restoring this striking building back to its former glory. Commercial spaces will be delivered in Spring 2019 and ground floor food + beverage operators will open shortly after. 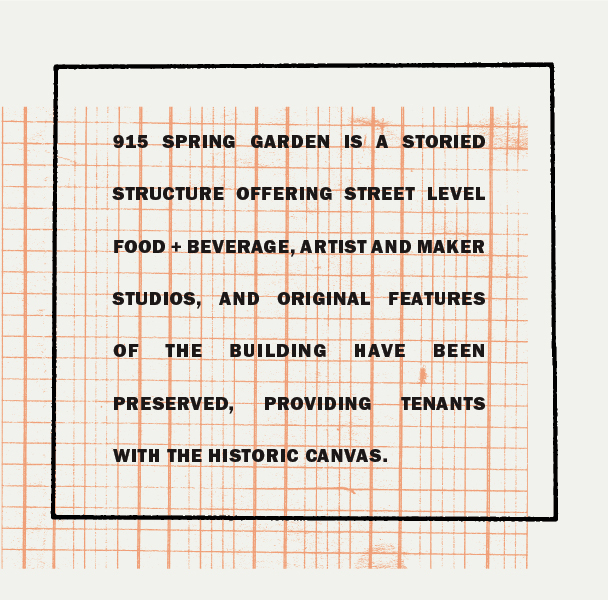 Paying homage to the spirit of the railroad and to the artists that previously populated the building, 915’s design is rooted in creativity, ideation, and collaboration. The result is: an eclectic expression that honors history, supports an emerging creative market, and brings in the texture and color of the neighborhood. 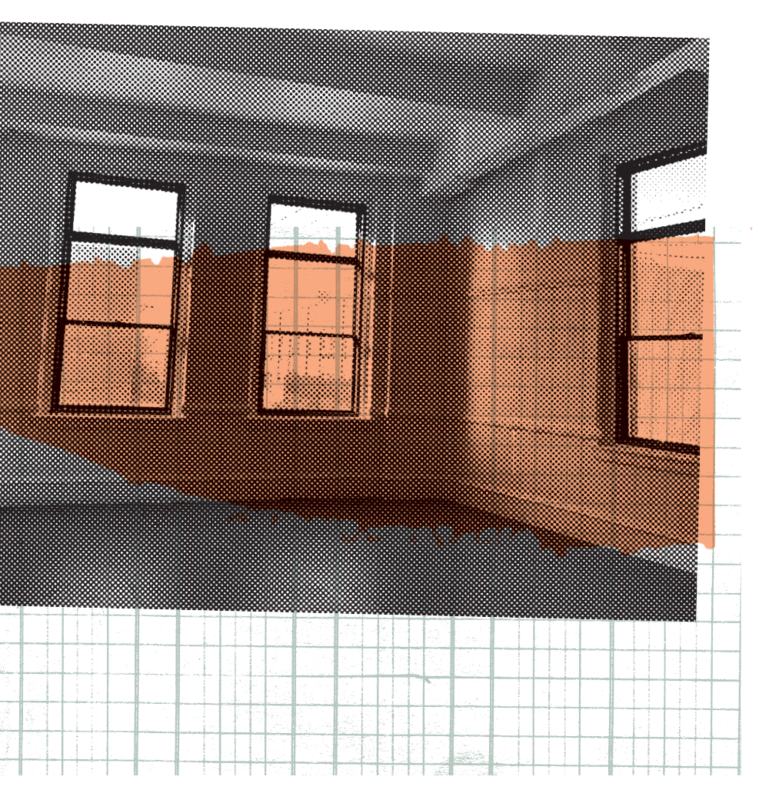 The building’s interior design draws on the original fabric of the building, artifacts found in the space and stories from previous tenants.